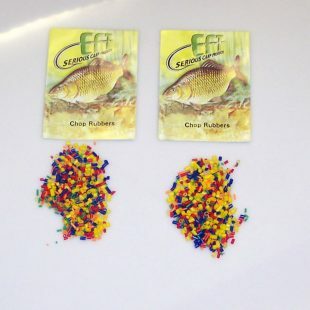 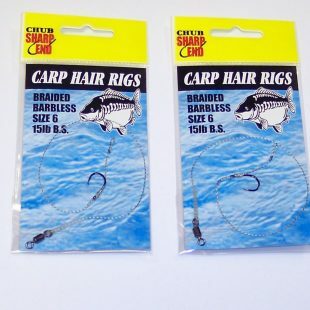 2 x Packs of Chub Size 6 Barbless Hair Rigs. 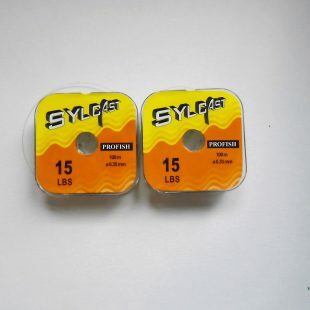 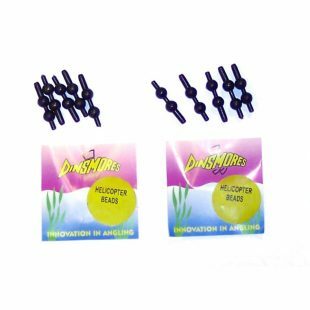 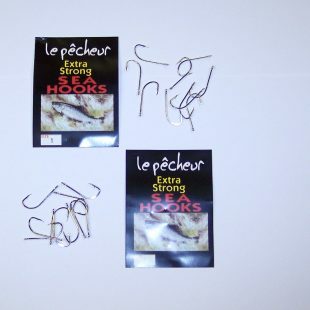 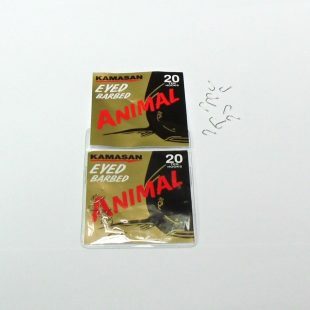 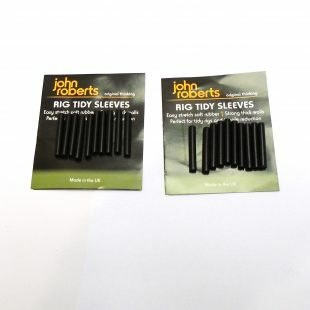 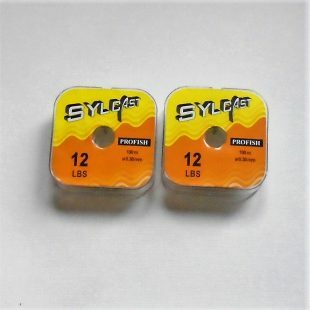 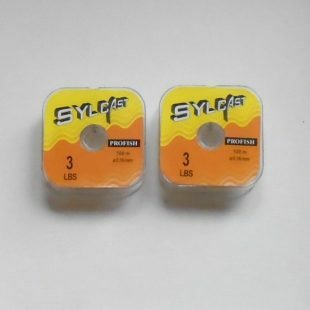 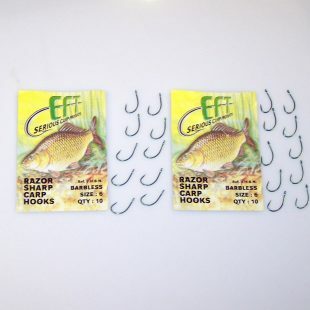 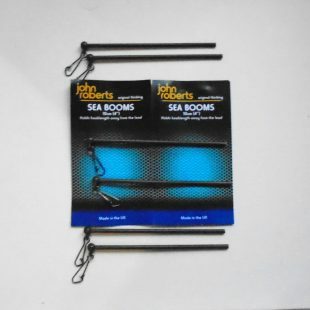 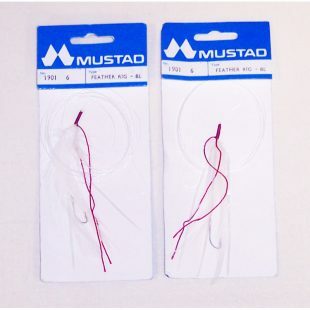 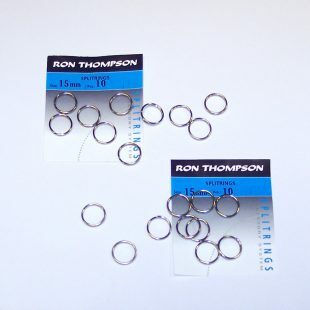 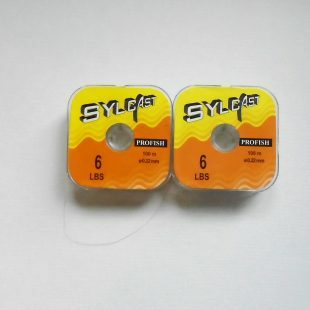 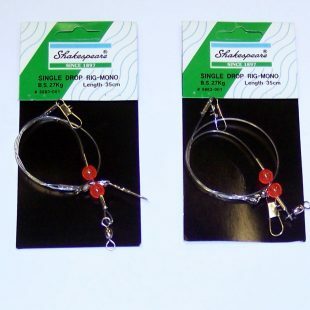 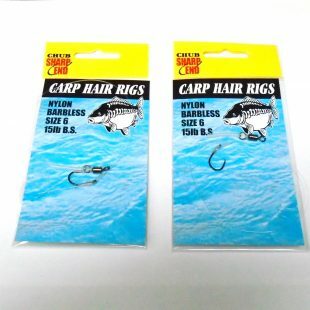 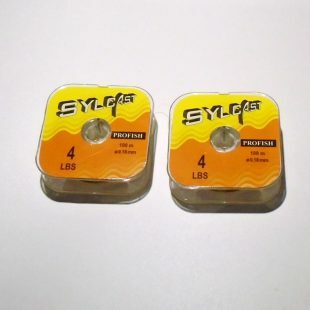 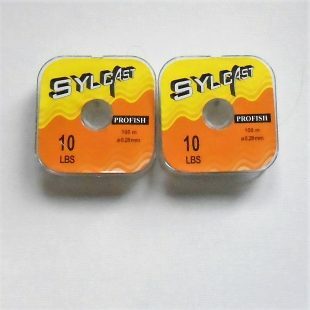 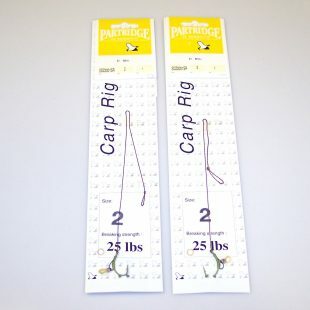 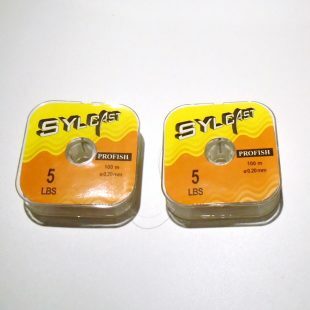 2 x Packs of Chub Size 6 Nylon Barbless Hair Rigs. 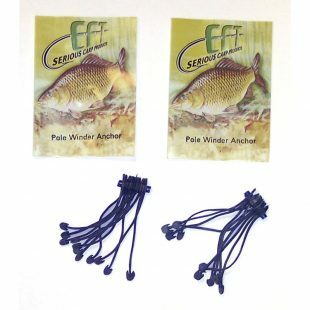 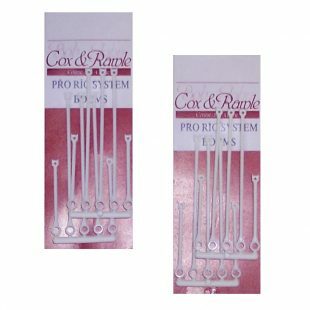 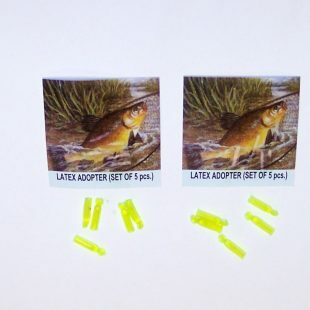 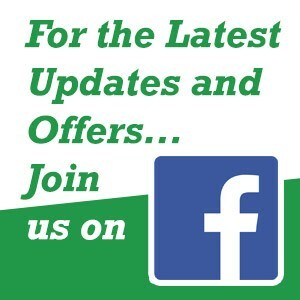 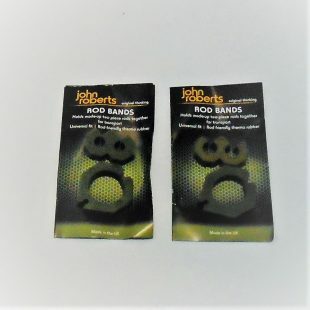 2 x Packs of EFT Latex Float Adapters.